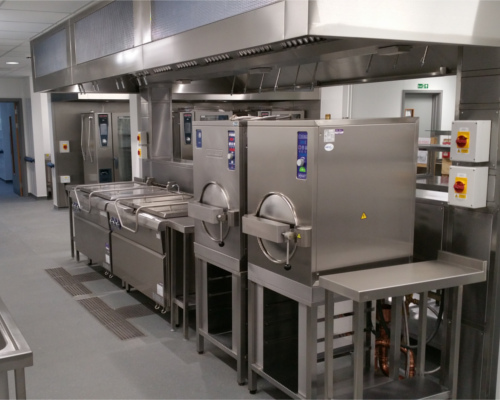 Starting in 1983 as a Nottingham based supplier of commercial catering equipment and sundries, we have evolved to become today one of the United Kingdom's leading commercial catering design houses installing innovative and sustainable projects nationwide. We remain proud of our Nottingham roots and enjoy many long term relationships with businesses in and around the city and the wider East Midlands region. The company offers a full service to every segment within the commercial catering facility market and continues to build an enviable reputation within both the public and private sectors, priding itself on many lasting relationships we have developed with end-users, professional practices and building contractors on a national basis. Recognising the need for teamwork and working closely with both our clients and supply chain partners allows us to integrate the catering facilities seamlessly into the overall design. 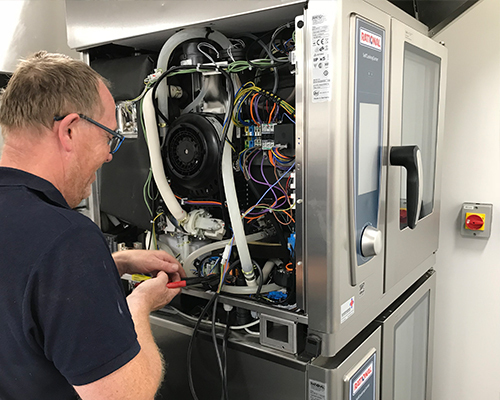 We offer a complete service from initial engagement, design and specification through to installation, hand over and a comprehensive aftersales service. We understand that Corporate Social Responsibility (CSR) activity in its purest form is voluntary and business driven and should therefore be separated from more accountable activities such as human resources, environmental issues, sustainable development and health and safety practices. Garners view the implementation of CSR initiatives as being fundamental to the company’s pursuit of excellence, not just within the company itself but more importantly in the way our activities impact on our clients. We also understand that CSR is about aligning values and behaviour with the expectations and needs of customers, employees, suppliers, communities and society as a whole. a) Operational procedures that consider staff, clientele and the impact of goods and works on society. 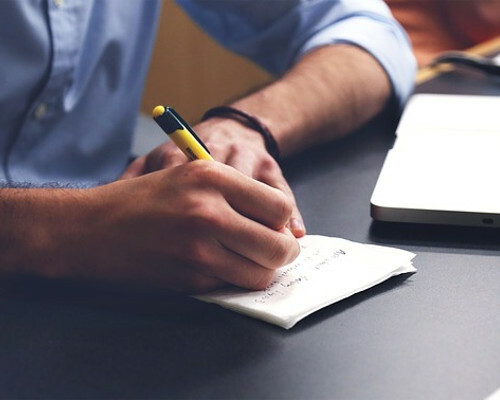 b) A policy of continuous improvement throughout internal and external activities. c) The identification and application of ‘added value’. d) Loyalty and fairness to staff, customers and suppliers. Our in-house design team works with every client to create the perfect functional space in both refurbs and new-builds alike. 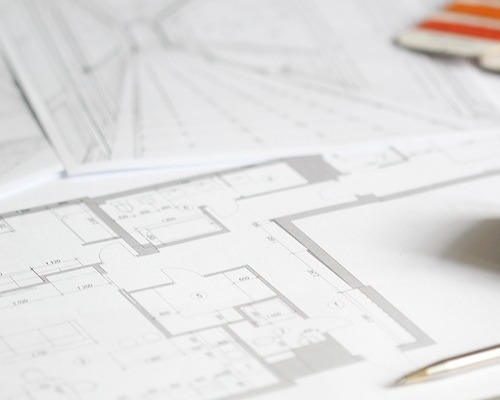 With a dedicated team of experienced Project Managers, we pride ourselves on our design-and-build capabilities. 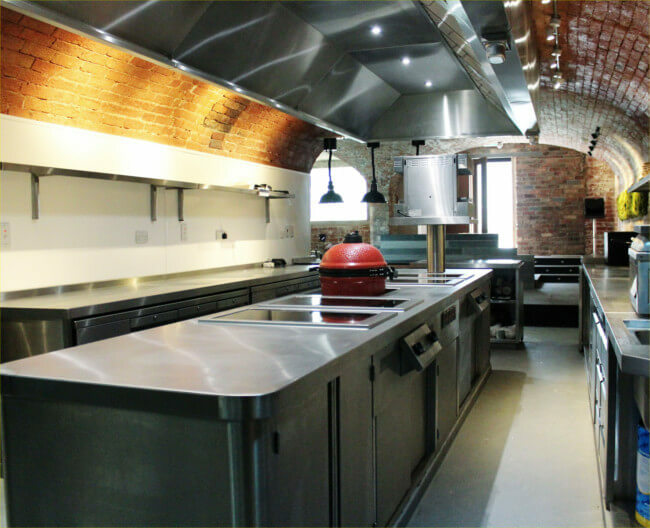 We’ve been supplying & installing kitchens for over 30 years and our commercial engineers are always on hand. Whether supplied by Garners or not, our 24/7 phone line is constantly ready to get your kitchen back up and running. 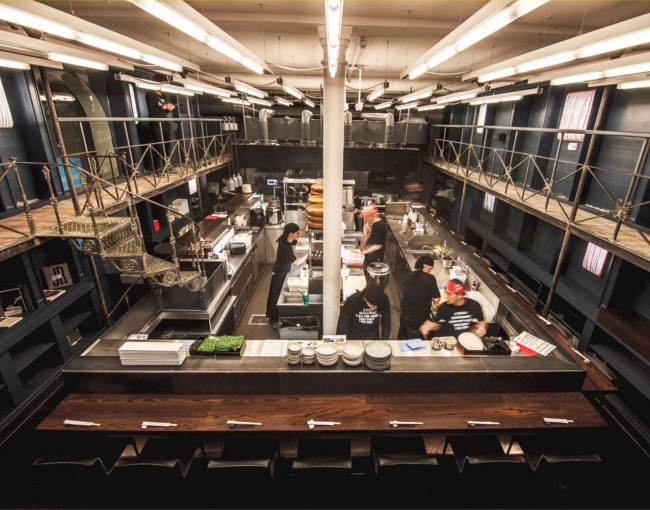 Since 1983, Garners Food Service Equipment has been providing commercial kitchen design and installation of catering facilities nationwide for an enviable and diverse list of clients.